More specifically, we will consider the inter-relationship of global economic changes, employment, worker health and safety, and environment in the context of theories of development, trade, technical and organizational innovation, and employment. Mechanisms for resolving the apparent conflicts between these elements will be explored. 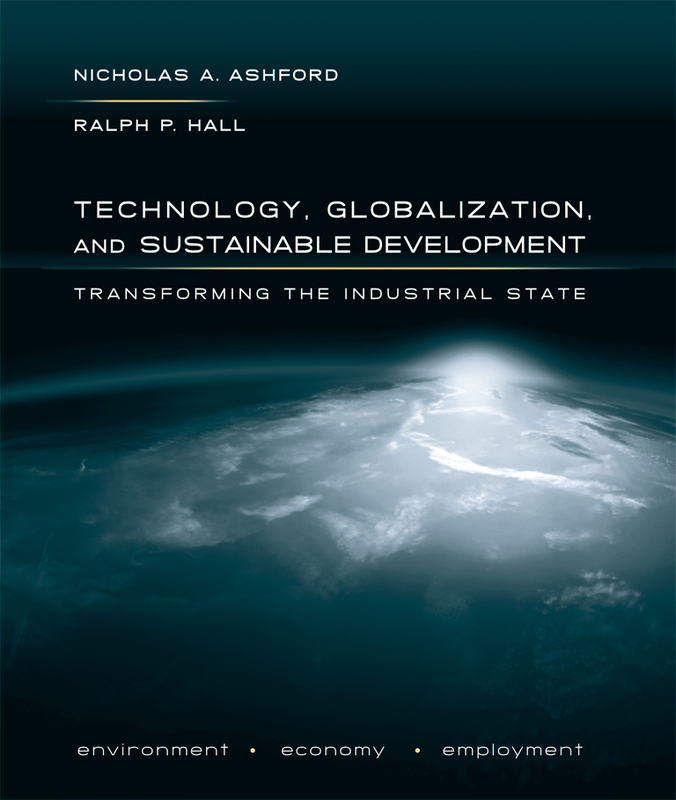 This seminar will use a new textbook entitled Technology, Globalization, and Sustainable Development that draws upon both U.S. and international literature. It is intended to stimulate discussion and critical thinking of the key writings in sustainable development. Students will be evaluated on the basis of their mastery of the materials through (1) written assignments and (2) class participation and attendance. There will be no final examination.